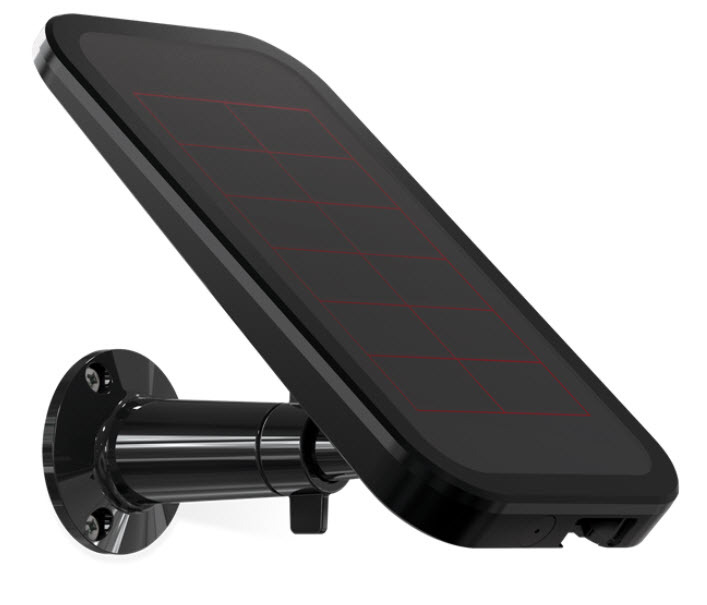 Keep your wireless Arlo camera powered with this Arlo solar panel. 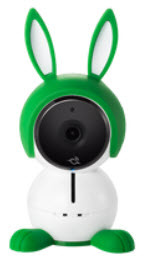 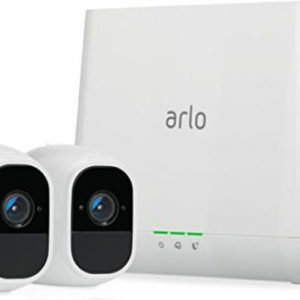 It only needs a few hours of direct sunlight to sufficiently power your Arlo Pro or Arlo Go camera daily, so you won’t need to recharge the battery. 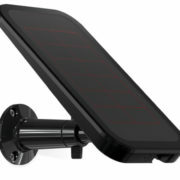 This Arlo solar panel comes with mounting accessories and a power cable for complete installation.